Recent rain made a mess? Thinking of selling? 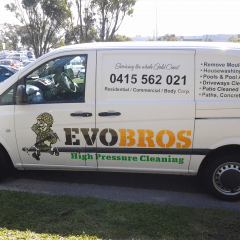 Give Evo Bros a call! Free quotes to all areas. No job too small, no job too big! Top job guaranteed!